Mandatory overtime is increasingly common for registered nurses in Newfoundland and Labrador and it's hurting health care providers and their patients, the union says. 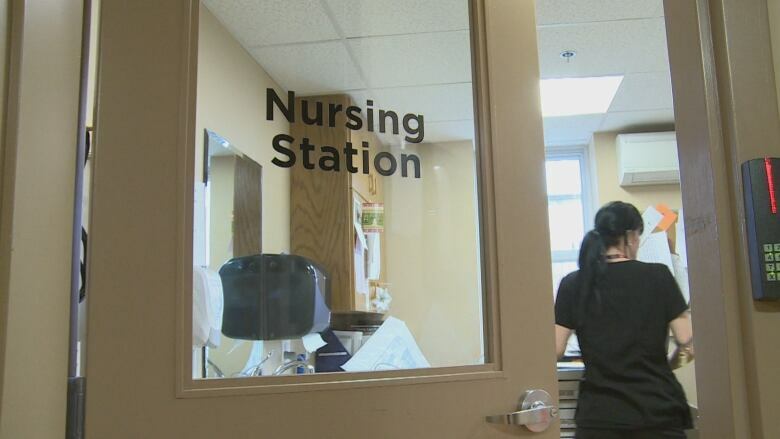 The union representing registered nurses in Newfoundland and Labrador says nurses are habitually being forced to work up to 24 consecutive hours, taking a toll on both health care providers and their patients. 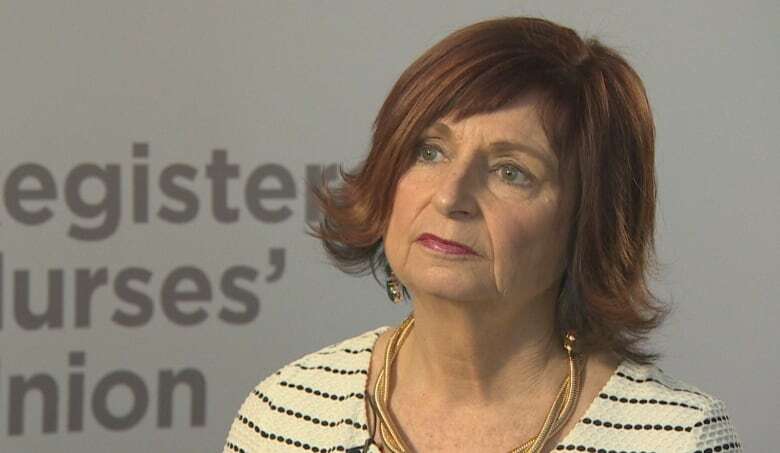 Debbie Forward, president of the Registered Nurses' Union Newfoundland and Labrador, is calling on Eastern Health to increase staffing in order to meet patient demand, a move she says will cut down on the overtime hours that are leaving nurses fatigued and concerned for their families and patients. "Twenty-four hour shifts are becoming — I wouldn't say routine, but certainly becoming the solution for not having an RN to provide relief," Forward told CBC Radio's On the Go. "The employer is ordering someone who has just finished a 12-hour shift to stay and work another 12-hour shift." Forward said extended shifts occur out of necessity, when back-up staff aren't able to come in. "We have a professional obligation, under our code of ethics and our standards of care, that we have to stay until we're relieved," Forward said. "There's no doubt, when you're working 24 hours straight, it has an impact on both the provider and the individuals you're providing care to," she added. "My members are telling me they're triple-checking things, quadruple-checking things … they know they're tired." Forward sees an easy solution: the health authority needs to hire more nurses to fill staffing gaps. "We need more RNs in the system. Patient demands are up and they just don't have the staff to meet them," she said. Eastern Health, for its part, hasn't made any promises. Elaine Warren, vice president of clinical services, said Wednesday that the health authority is "very concerned as employers," but didn't confirm that more nurses would be hired and trained. Instead, she said, the authority takes measures to avoid asking nurses to double their shifts in the first place. "We really attempt at all costs to prevent that from happening," Warren said, adding that managers call all nurses on their rosters for their availability, and try to split any overtime between multiple nurses. Forward said the union will meet with health officials at the end of January. Until then, nurses will continue treating patients throughout their mandatory overtime hours, a practice that she says leaves them vulnerable to mistakes born of sleep deprivation. "It is creating fatigue and burnout," she said. "Our members are very concerned. It's very morally distressing for them." The overtime is also taking a toll on spouses and children, she said. The extended hours always occur on short notice due to a union rule against scheduled 24-hour shifts. "They never know if they're going to get to go home," Forward said. "It's having an impact on families."